Ask me, a pharmacist, questions about medications. 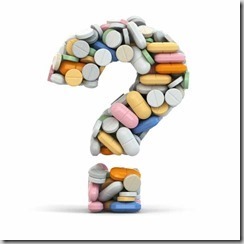 Do you want to know more about potential side effects or how a medication works? 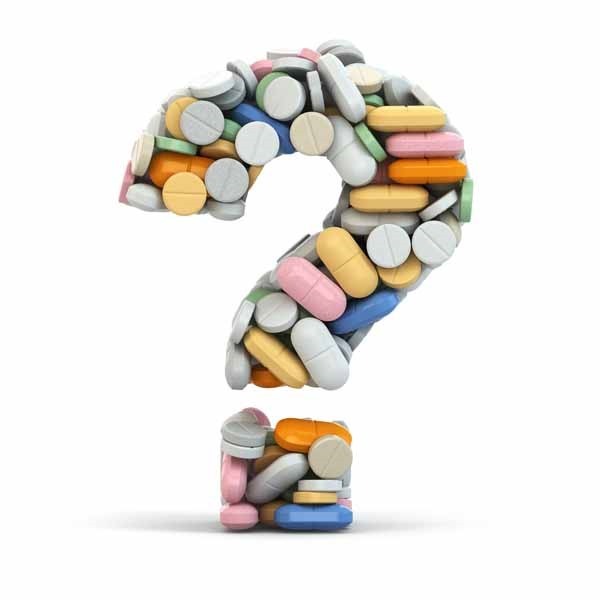 Maybe you have a question about how pharmacies bill your insurance or what it means when your prescription insurance say you need a prior authorization. Pharmacies are busy places and you may not get to speak to the pharmacist as much as you’d like. Or, you forgotten what they told you. Ask what every you’d like. I will not give specific advice about your particular set of circumstances, but I will be happy to explain your medications. Also, NEVER change you medications without talking to your doctor.